Schneider is proud to continue offering a truck driver per diem pay program in 2019. This program provides a great opportunity for eligible drivers to maximize their take-home pay. Yet, confusion exists, which is only compounded as drivers file taxes for the first time under the new Tax Cuts and Jobs Act. How does per diem pay work, and more importantly, is there a net benefit to it? Should I consider participating in Schneider’s per diem pay program? 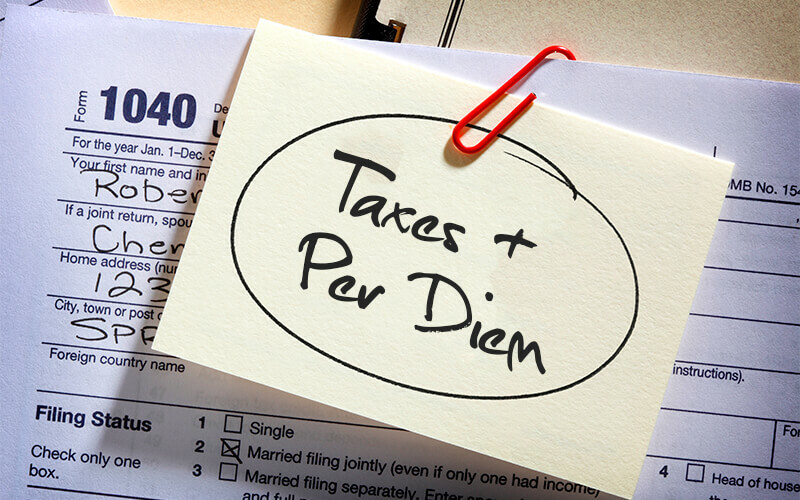 How did the new tax law impact per diem pay? Truck driver per diem pay is an Internal Revenue Service (IRS) reimbursement designed to cover meal and incidental expenses incurred by drivers while they are away from home. It gives drivers more take-home pay because less taxes are withheld. Combining an alternative standard mileage rate, a non-taxable per diem reimbursement and lower taxes results in higher weekly take-home pay. Is truck driver per diem 100 percent tax deductible? No. There’s an 80 percent cap that’s IRS dictated. The remaining 20 percent is open for taxation. What is the difference between the taxable linehaul rate and the non-taxable rate? How can a driver recognize those two on a pay statement? The non-taxable rate is the per diem portion – typically $0.17 per mile. You have to combine the taxable portion and non-taxable portion, that shows the net pay you’re bringing home. If I’m a driver and I choose to sign up for per diem, does that put more money in my pocket? Absolutely, and the benefit is it brings more money to you in real time. In most cases, drivers don’t need that money at the end of the year; they need it while they’re out on the road. What are some other advantages of participating in the per diem program? You don’t have to keep up with all the over-the-road receipts that you’d normally have to if you were going to claim that at the end of the year. It’s easier tax preparation. What other things does a driver need to consider when determining if per diem is right for them? Every situation is different depending on your tax situation. If you’re contemplating not participating, talk to a tax consultant. We’d hate for someone to be deprived from seeing the real-time benefit. This is an individual situation – what is best for you. It’s too easy to be misinformed. Is every driver eligible? Not every driver. Per diem is expressed in a cents-per-mile basis, and it’s used to cover over-the-road expenses. You may not be over-the-road every day, and you might not be under a cents-per-mile pay package. Drivers that don’t fall into those two categories include drivers in part-time work configurations, in training and with daily rate compensation. Fact: Tax reform was enacted on Dec. 22, 2017, when the president signed the measure into law. Fact: The new tax reform law repealed the individual miscellaneous itemized deduction for unreimbursed business expenses. While the per diem allowance is still available, it is no longer allowed as an individual deduction. This change in the tax law eliminates the per diem allowance some drivers previously deducted on their personal itemized tax returns. Fact: The new tax reform law took effect on Jan. 1, 2018, and it will run through Dec. 31, 2025. The tax law will revert back on Jan. 1, 2026, to those rules in place prior to 2018 unless additional tax legislation is signed into law prior to that expiration date. Drivers hired at Schneider will receive additional per diem information during orientation. Ultimately, it’s a driver’s choice to participate in the per diem pay program. 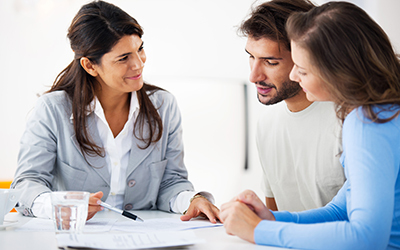 Make an informed decision by understanding your own situation and consulting with your own tax professional. Ready to apply for a truck driving job? Schneider’s hiring. Check out the different payment opportunities we have available to you. Do you have any questions about truck driver per diem pay or Schneider’s per diem pay program? Comment below. Pat has been with Schneider for 36 years, and is currently Senior Transformation Partner for Driver and Owner-Operator Compensation and Hire-to-Pay Processes. He works to ensure accurate and timely compensation that is market competitive and performance based, designed to attract and retain driver associates. He has held several other roles, including Regional Operation Director, Director of Van Operations Support, Director of Pay Services and Operation Center Manager. How many cents per mile does Schneider pay?